Comprehension is an important element of first grade. 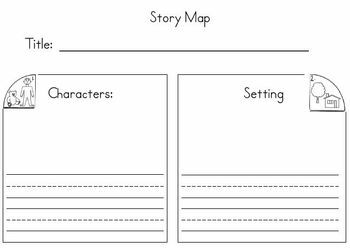 Using this graphic organizer, students describe the characters, settings, problem, and solution in the story. Space is provided for a picture along with handwriting lines for primary grades.